This device was used as a test unit on site and the box has been previously opened. The IgniteNet Fusion Sector is a high performance sector antenna for the 2.4GHz and 5GHz unlicensed bands. A versatile mounting system allows for easy mounting on a variety of structures including angled tower legs. The Fusion Sector is designed with extremely high front to back ratio allow for minimised collocation interference. Also, a high cross polarisation discrimination (XPD)	ensures	the best connections possible. 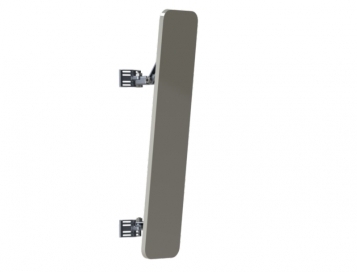 The Fusion Sector beamwidths are all specified at the 3dB beamwidth ensuring	solid connections and longer distances even at the edges of the coverage.